What do you think of these new five images from Marvel.com? Featuring Samuel L. Jackson as Nick Fury, Chris Evans as Steve Rogers (aka Captain America), Mark Ruffalo as Bruce Banner (aka The Hulk), Robert Downey, Jr. as Tony Stark (aka Iron Man), Jeremy Renner as Clint Barton (aka Hawkeye) and Scarlett Johansson as Natasha Romanoff (aka Black Widow). 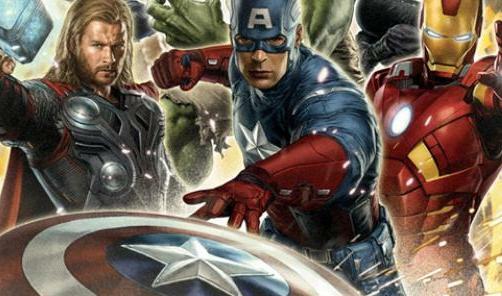 Did Marvel drop the ball on new AVENGERS poster? THOR 2: Why we think Alan Taylor is a great choice to direct Marvel’s sequel!